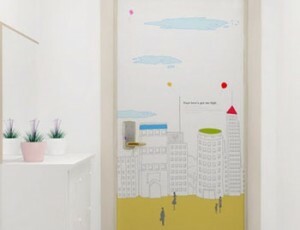 Decorate your doors easily with LunaDeco Art Door! The self -adhesive backing makes it easy for DIY. The paper has a special coating for easy cleaning – simply wipe with damp cloth. LunaDeco art door is made to precisely fit the size of your doors and easily changeable according to your liking. 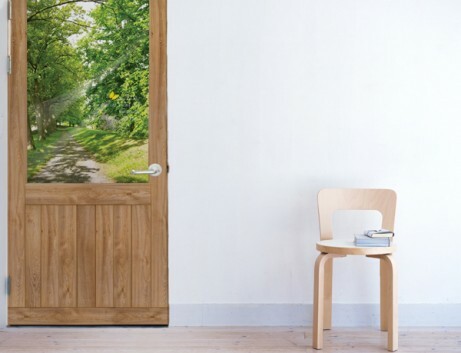 Let your imagination run-wild design your own doors from the vast range of images available or from your own photo album. 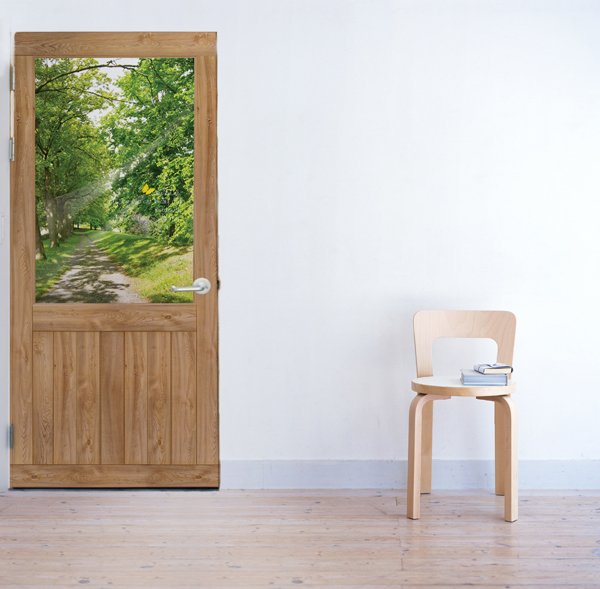 Only available at LunaDeco can you produce your own art door with your photos and words! Door decoration that makes you feel the whole world of nature is just outside. Simple to implement, effective to have.